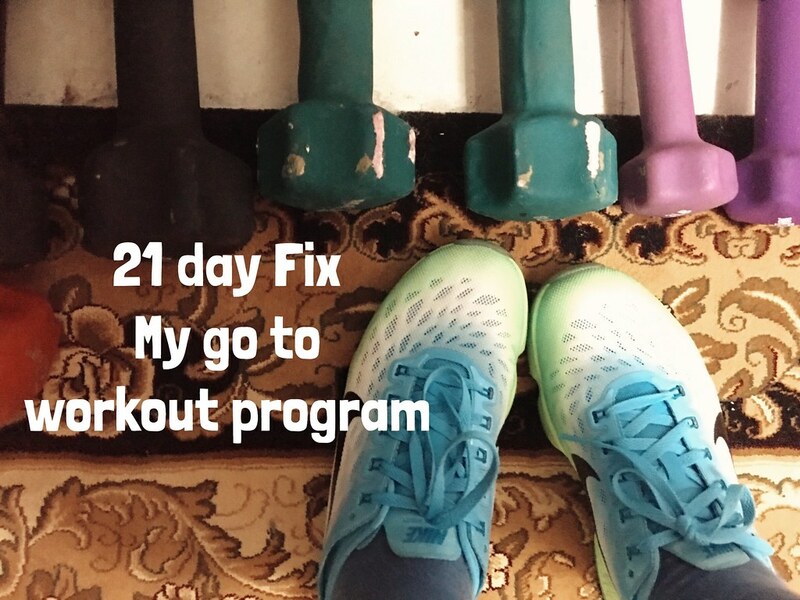 Last month I decided to do 21 day Fix Program after finished with Insanity Max 30 program. I am glad that I did. After a few months doing exercise program without weights, it feel so good to use dumbbells again. After doing the program for 21 days I can see the improvement in my overall body. People start noticing the change even though I didn't see the scale move down as much as I hope for. These are the 5 lessons that I learned form 21 day fix program! 2. Don't undo what you did in the kitchen I never really pay attention to what I ate before I did 21 day fix program. Now I've become the crazy person that is obsess with what kind of food I put in my body and the portion of it. Now that I have control the portion of food I ate, I can no longer eat a lot in one sitting.
" Be Stronger than your Excuses" "If you are tired of starting over, stop giving up" "When you feel like quitting, think about why you started" "You can do ANYTHING for a MINUTE"
4. You can do ANYTHING for a MINUTE A minute can be short or it can be longer depending on what you are doing. No matter what you can do anything for one minute a.k.a 60 seconds. This is how I approach my life now. When I thought about reaching 10,000 steps a day, it feels so overwhelming. When I break down the goal into minute and smaller steps it became manageable. So my goal as become to achieve at least 200 steps per minute every one hour. 5. Focus 21 day fix program really helps me embrace my word for 2015 which is Focus. Through out the workout Autumn always remind us to focus on the exercise for on minute. Do everything that we can for one minute. When you are done with the workout, forget about it and move on to the next one. I really like the idea of focusing on one thing at a time, one pound at a time. Like Autumn said no matter how many pounds you want to loose - either 10 pounds, 20 pounds or 30 pounds - you have to loose one pound first. It all begin with loosing one pound at a time. This is an eye opener for me. I have never thought about it that way before. I highly recommend 21 day Fix program for those who want to form a healthy lifestyle habits and loosing weight at the same time. It's the best investment of your life!